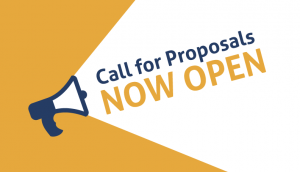 Proposals should be submitted to Ian MacKenzie, WID Director, by Wednesday, October 31, 2018. If you would like to discuss a potential application, don’t hesitate to contact Ian. In W2018, Cheryl Simon and Myriam Rafla from Cinema and Communications investigated different ways of assigning and evaluating new and interactive media projects. Jean Francois Briere and Nadim Boukhira led a Physics Department project that began in Winter 2017 and continued through Fall 2017, focused on developing authentic scientific practices and writing through revised lab activities.